Hey guys! How’s it going on? Today I have something different to share with you guys. I hope the majority of you are familiar with ‘Code Geass’ or at least know about Lelouch. 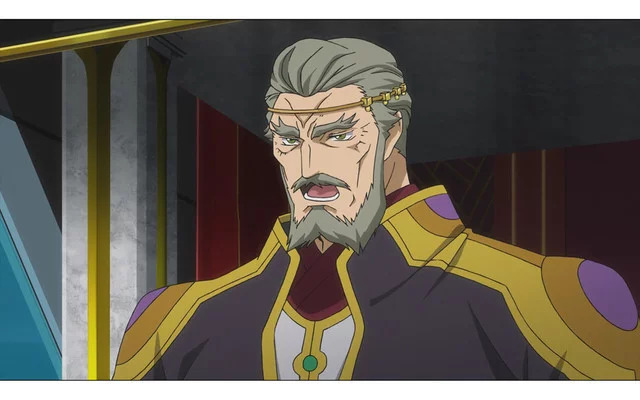 Code Geass is one of the modern classics and hailed as one of the best anime of our generation. If you’re not familiar with it, I would highly recommend you guys to watch the series and it’s other parts whenever you get a chance. You all are missing out on some amazing content. Well, as that’s out of the way, we all were pretty sad when the series ended on that abrupt cliffhanger type of ending which created so many debated over the past 10 years. Well, finally we are going to get some solid answers. Code Geass is returning to us in the form of a movie titled, ‘Code Geass: Lelouch of the Re;surrection’. I was hoping that they would do a season 3 instead but I think we have to manage with just a movie this time. Well, at least we are getting something. 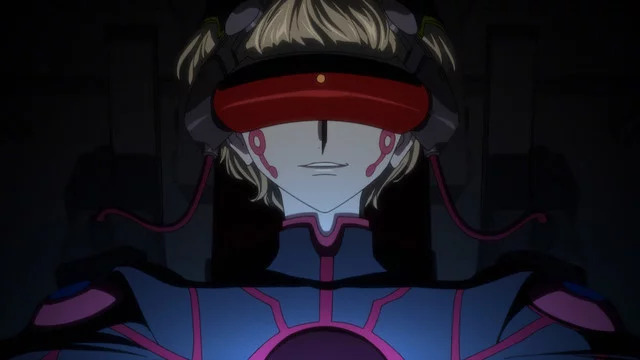 You can see the amazing trailer of the upcoming movie Code Geass: Lelouch of the Re;surrection down below. It revealed a lot of new characters and some new fights and disorder between the old gang members. Well, I am happy that C.C. is still alive and well. 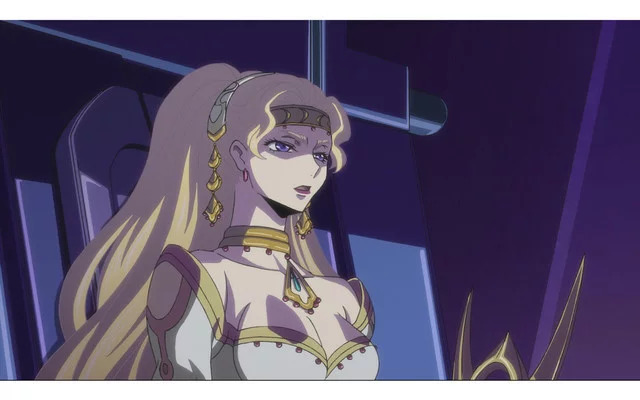 I just want to see Lelouch once again with C.C. hogging over some delicious pizza. Those days were really good. 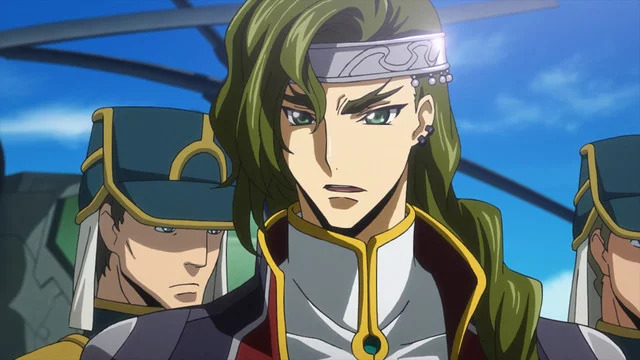 Also, apparently C.C. 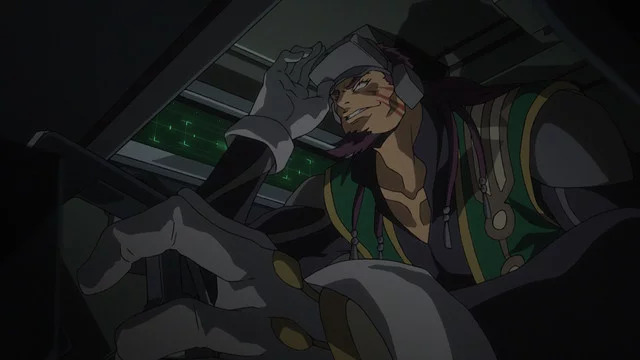 is going to fight Kallen too in the movie. It’s going to be really exciting! Wasn’t the trailer really amazing? 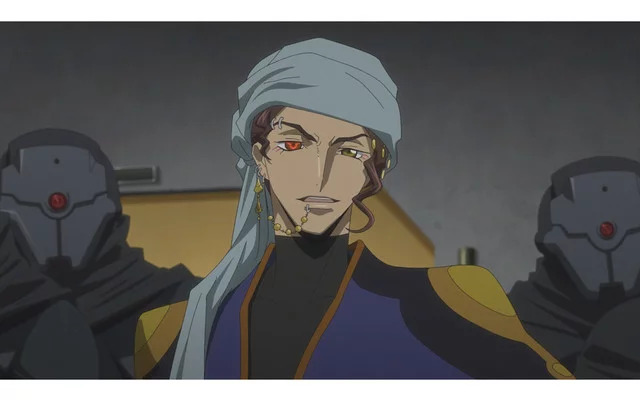 Man, I really don’t know what they are going to do right now but I would love it if they bring back Lelouch or at least tell us about his status for real. 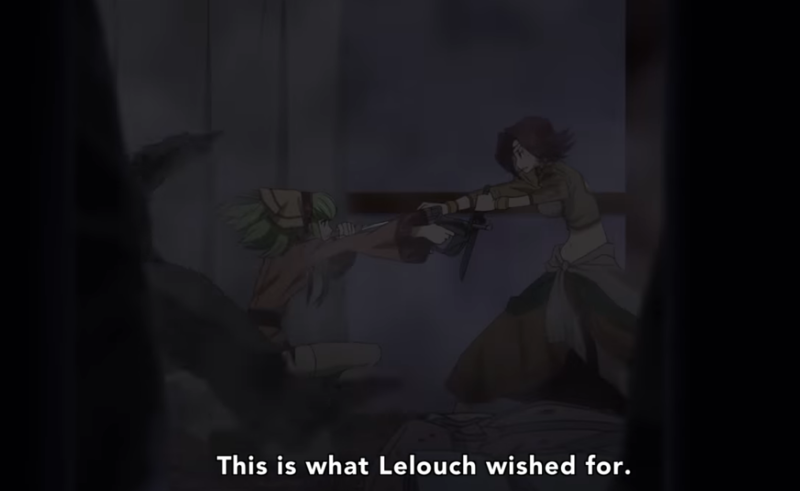 I know many people would be like that would ruin the perfect ending season 2 had but still, we want some more Lelouch! 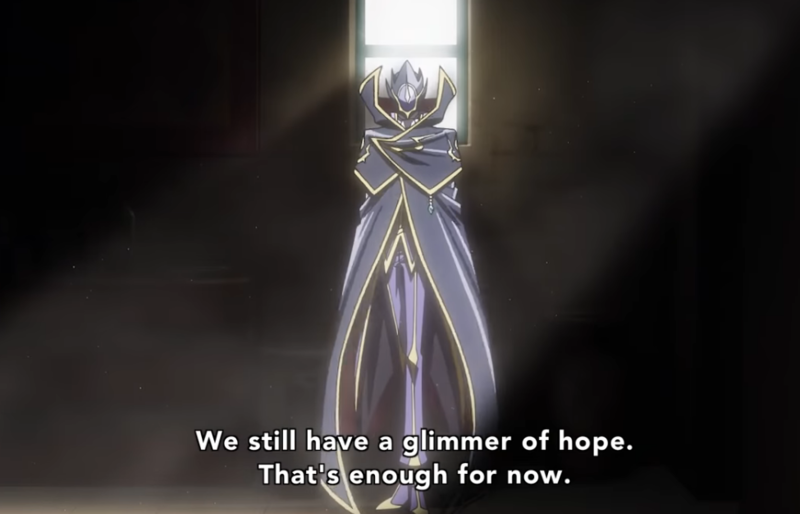 Also, the movie is set to be in the world two years after Zero Requiem, that is the end of Season 2 of Code Geass. Now, let’s see the new characters! Next story Dragon Ball Super 1 Hour Special Reveals Some New Movie Footage! Previous story Dragon Ball Super Reveals Official Gogeta English Dub Trailer!